i am a mother of five kids...and the pet owner of two cats. between the seven small creatures needing my attention, there is sometimes little of me to go around. still, somehow there is enough love in the house for everyone and we are all able to take care of one another. 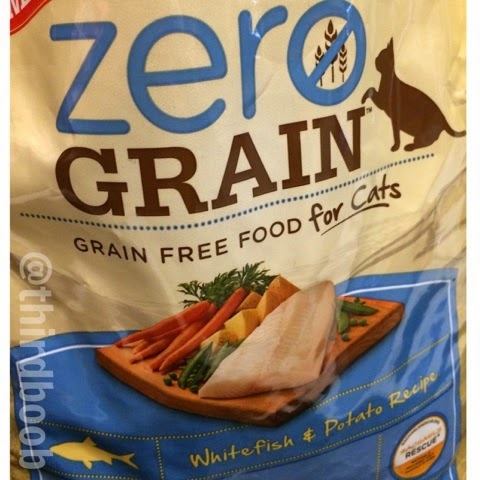 my cats have recently switched to rachael ray's new zero grain cat food. 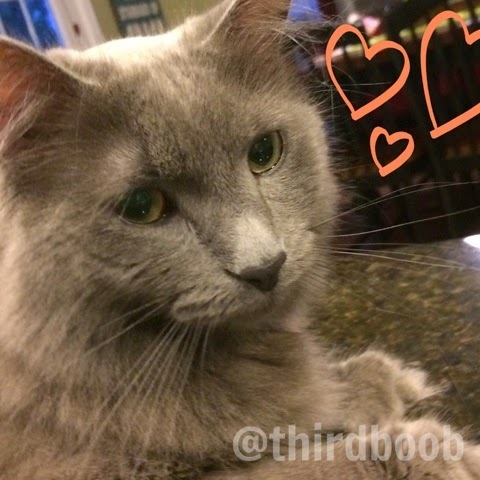 for rachael, food equals love - whether she is cooking a meal for friends or working with pet nutrition experts to create delicious recipes for our furry companions. she believes that everyone, even our pets, should be able to enjoy meals made with simple, natural ingredients like real meat and wholesome veggies. changing my pet's cat food has been an easy way for me to care for my animals in a way that i know benefits their health on a daily basis. this change in their cat food has coincided with my own doctor's advice to eat less gluten in my own diet and the diet of my children. this has led to some creative new recipes in our house. i don't think the kids have figured out most days that there is anything missing from our diet. they just think the food tastes good. that's all that matters to me. 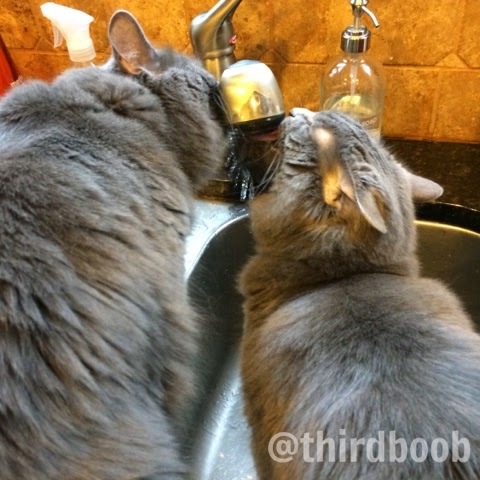 while i work in the kitchen preparing a meal for my family, my cats usually sit and watch me nearby (or ask for the faucet to be turned on so they can get a drink...seriously.) 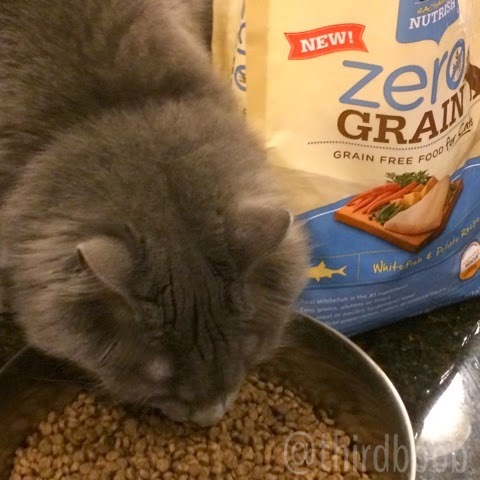 they get their own amazing meal of their zero grain cat food and my husband and kids get a meal they enjoy as well. happy kids, happy husband and happy cats = one happy mama! rachael ray knows that mealtime is better when it is shared with someone you love so she has paired some of rachael's favorite recipes with their companion nutrish recipes. you can enter rachael ray's #cheftails sweepstakes where you could win an all-expense paid trip to new york city where you can enjoy a day in the studio audience of the rachael ray show. simply follow the instructions to: cook, share, win! win: win an all-expense paid trip to new york city where you can enjoy a day in the studio audience of the rachael ray show. 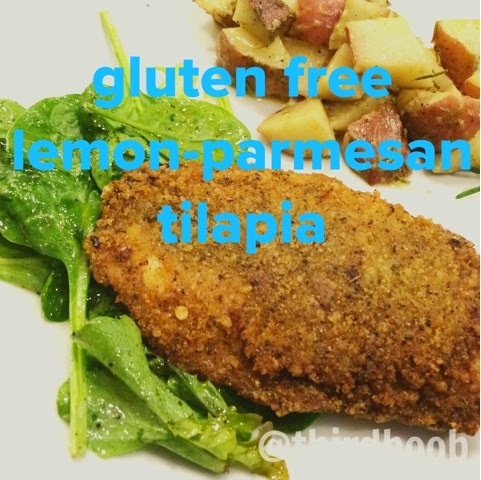 if you are looking for another recipe, this one was a hit with our family this week and it pairs perfectly with nutrish zero grain cat food in white fish and potato. enjoy! place clean, cut red potatoes in a large mixing bowl. 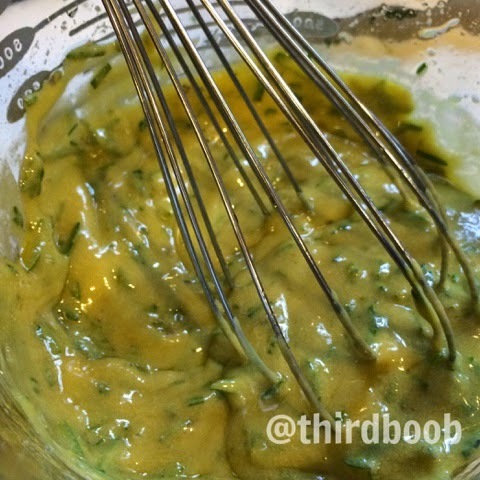 in another bowl, whisk together olive oil, dijon mustard and rosemary. pour over potato mixture and stir to coat potatoes well. season potatoes well with sea salt and pepper. 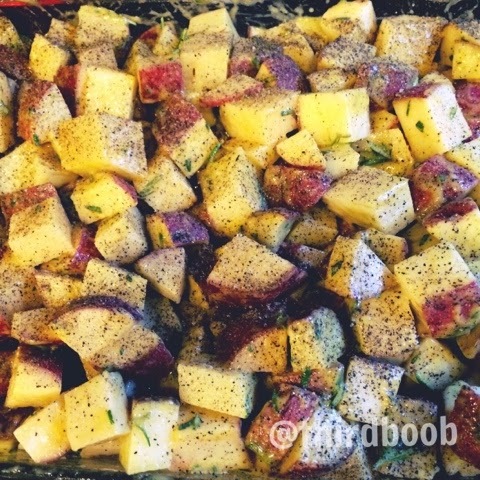 place potatoes in a greased 9 x 13 baking pan. place the rice chex in a blender or food processor and blend until they are the consistency of bread crumbs. blend enough for 1 cup of blended rice chex. 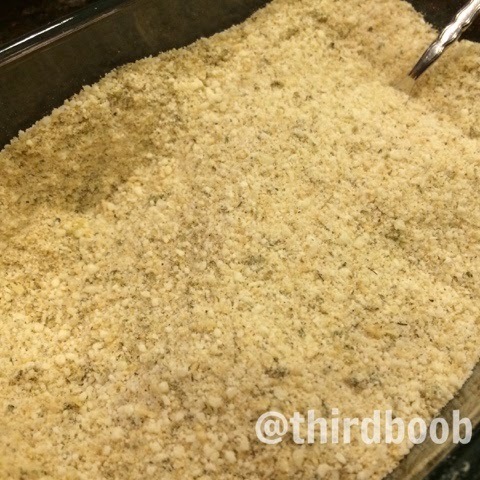 mix rice chex cereal crumbs, parmesan cheese and lemon pepper in a shallow dish. place the two beaten eggs in a separate dish. heat enough olive oil to coat the bottom of a pan over medium heat. rinse the tilapia filets and season with salt and pepper on each side. dredge the filets in the egg wash to coat each side. move to the chex mixture and coat each side of the filet, pressing in the crumbs where needed. place the filets in the olive oil and cook about 4 minutes each side. in a separate bowl, place one handful of mixed greens (i especially like fresh spinach for this recipe). add 1 teaspoon olive oil and one teaspoon lemon juice per handful of greens. season with salt and pepper and stir so greens are coated in the liquids. transfer the mixed greens to the plate and top with a tilapia filet. serve with the roasted potatoes.